Implementing the best SEO practices on your website is a necessity. 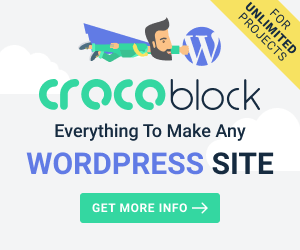 If you want to drive organic traffic and boosts your site’s conversion. SEO strategies help you to not only enhance customer experience but also help speed up search ending indexing. It enables you to rank high on SERPs for targeted keywords. 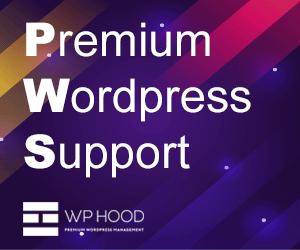 Moreover, with proper optimization of the website, you’d be able to increase brand visibility as well as improve brand credibility. But, search engine optimization is a tough nut to crack, especially if you are just beginning your online journey. It consists of numerous on-page and off-page SEO techniques and it is important to know which to implement and which to avoid for optimal website optimization. SEO mistakes, while common, can ruin your site by impacting your site’s traffic and ranking. Thus, it is important to avoid them at all costs and to this extent, here is, the SEO mistakes infographic that’ll help you steer clear of it. 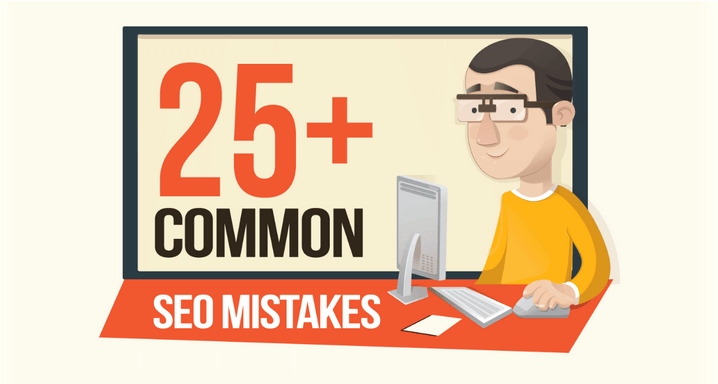 This infographic comprises of 25+ SEO mistakes. These mistakes might be the reason for a higher bounce rate and a lower click-through-rate on your website. If your website speed is sluggish, then it is an SEO mistake. So is keyword stuffing and a cluttered landing page design. Writing poor quality and search engine focused content is another mistake and one of the biggest SEO mistakes for 2019 is not having a mobile-friendly website. If you are making these mistakes, then you need to fix these immediately in order to well-optimized your website and boosts your site’s performance & functionality. This will help you to improve your ROI. Thus, check out the below infographic to know what these SEO mistakes are and get started on rectifying them before your site is penalized by Google.